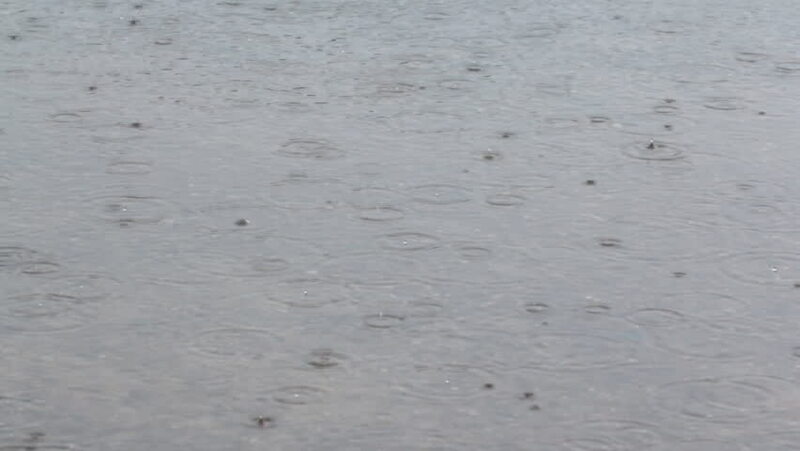 Rain create interesting ripples and circles. hd00:21Dolphins Ocean Pods Mammal. A scenic shot captures a pod of dolphins in the ocean. The dorsal fins of the dolphins breach the surface as the mammals come up for air. hd00:21Dolphins Ocean Mammal. A scenic view over a pod of dolphins in the ocean. The dorsal fins of the dolphins breach the surface as the mammals come up for air. 4k00:14Blizzard in the city. Shooting in the winter. hd00:23Dolphins Ocean Mammal. A scenic view over a pod of dolphins in the ocean. The dorsal fins of the dolphins breach the surface as the mammals come up for air.